Russell Road in Whalley Range has been confirmed as the location for the UK’s first Extra Care scheme designed for older LGBT people. 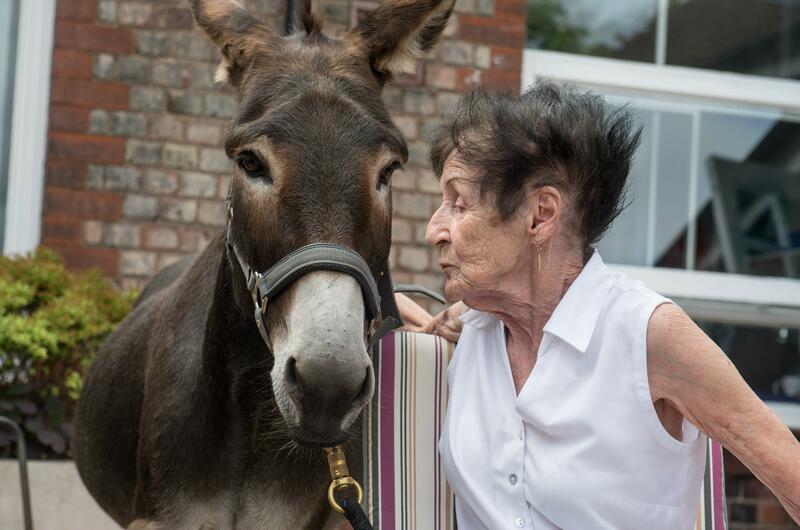 Now living at Manchester’s Donkey Sanctuary, ‘cheeky’ Charlie works his charm with patients and carers across the city. Care staff who help some of the city’s most vulnerable or ill people at home with washing, eating and other essential daily tasks, are set to get a £1 an hour pay rise. We all know you can sing the blues, but now one special choir is giving the style its own take - as it plans to sing the blues away. 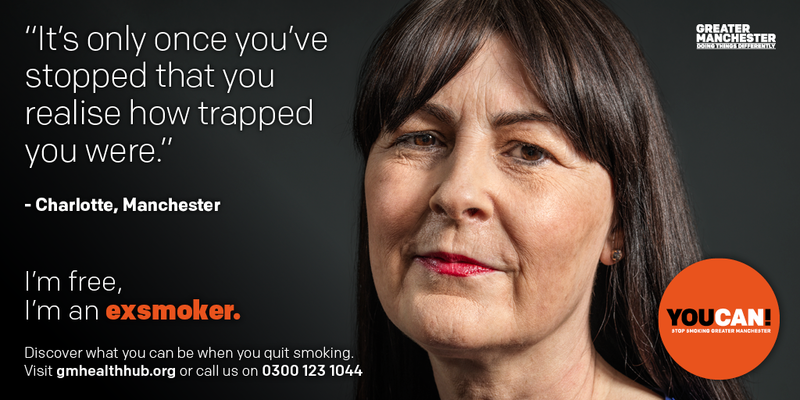 A campaign to raise awareness of the dangers and legality of smoking shisha has been launched to tackle common misconceptions surrounding smoking shisha or hookah - as it is commonly known. 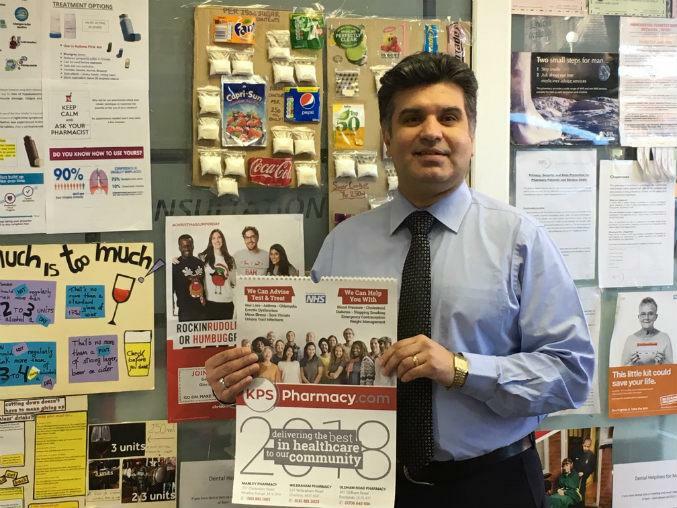 Manchester chemist Maneet Kapoor is leading a call for more awareness of loneliness and its effects – as he estimates that he sees at least ten people a day through his work who are isolated. 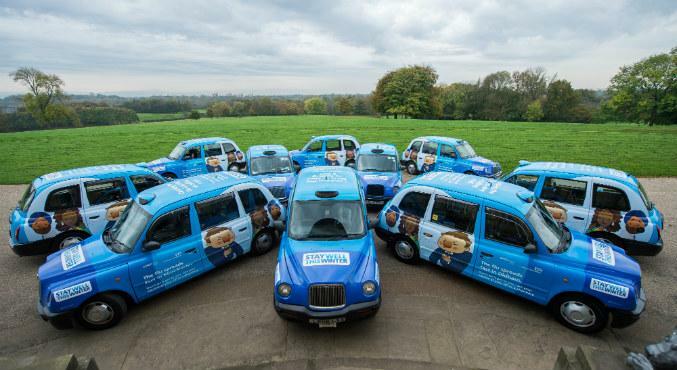 Showing that there's nothing better than leading by example, Manchester Council's top bosses have rolled up their sleeves to back the city's flu vaccination campaign. A further round of payments totalling almost £3m has been released from the charity set up to help victims of the Manchester Arena attack. 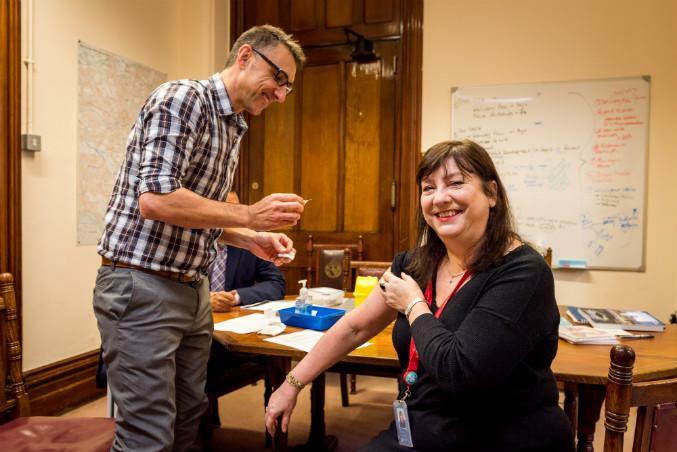 Councillor Bev Craig is the latest person to get on board with a dedicated campaign in a bid to drive more people in Greater Manchester to beat some of the winter blues with a single vaccination. An extra care housing scheme which provides a temporary home for people who are fit to leave hospital but aren’t ready for full independence in their own homes is being launched in Wythenshawe. Plans have been announced to transform an empty former residential care home in Manchester into a 38-bed homelessness prevention centre. The new community hub on the corner of Hyde Road and Clowes Street is now complete and the new medical centre will begin taking patients from this week. Coronation Street actress and restaurant owner Jennie McAlpine welcomed a group of breastfeeding mums to her city centre restaurant Annies for the launch of a brand new Breast Feeding Friendly mark. 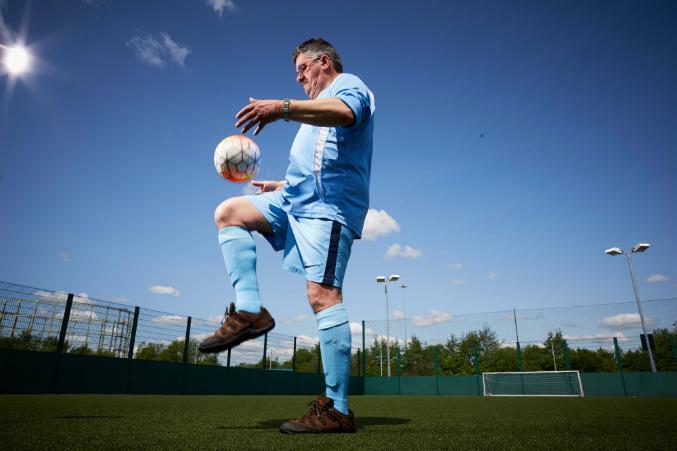 The ambition to create a community aimed at older lesbian, gay, bisexual and transgender (LGBT) people has been announced today by Manchester City Council. An open event at Manchester Town Hall will give attendees the opportunity to become involved in a Question Time style debate on Lesbian, Gay, Bisexual and Transgender (LGBT) issues. 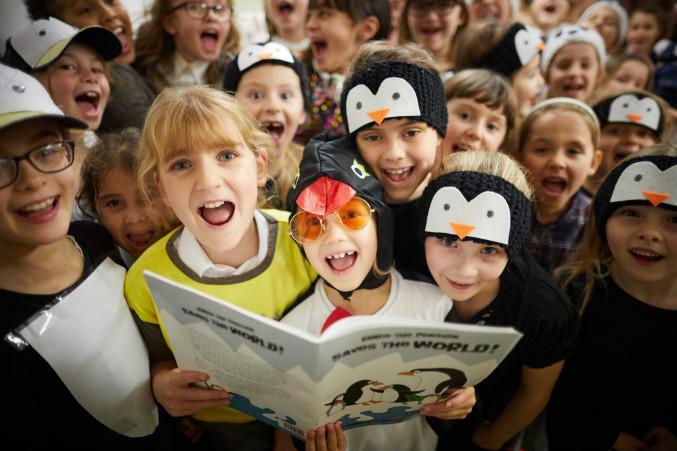 Any aspiring Brownie will tell you that part of her Promise is to think of others before herself and do a good turn every day. 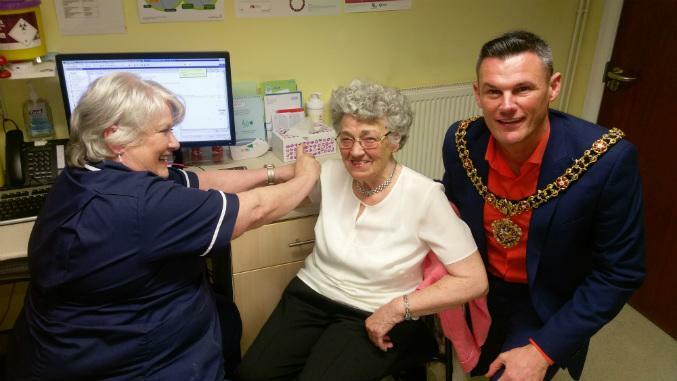 The Lord Mayor of Manchester - and his mum, Vera – are calling for people in key risk groups to come forward for their annual flu vaccination. Manchester is to mark World AIDS Day (WAD) with a number of events being held across the city. Plans designed to improve support available to vulnerable and disabled residents and assist independent living are being examined at a meeting of the executive next week. Five months on from the launch of Manchester’s Homelessness Charter, organisers marked World Homeless Day (10 October) by highlighting what they have achieved since May and to appeal for more people and organisations to get involved. After Saturday's derby success it's no wonder City manager Pep Guardiola recently admitted that he’s so obsessed with midfielders he’d like to sign a thousand of them. The Homelessness Charter, developed by groups working alongside people affected by homelessness, with their voices at its core, is the city’s new approach to tackling homelessness. One year on from the historic deal that saw the start of Greater Manchester’s journey within health and social care devolution – and one of its key figures has described the last twelve months ‘as revolutionary for the region’. Council and NHS chiefs are asking the people of Manchester for their ideas on how health and social care services could be improved and more cost-effective. People across Greater Manchester are being asked to share their struggles and successes in making healthy lifestyle choices. Two local authorities are the first in the UK to map people at risk of gambling-related harm in their communities. 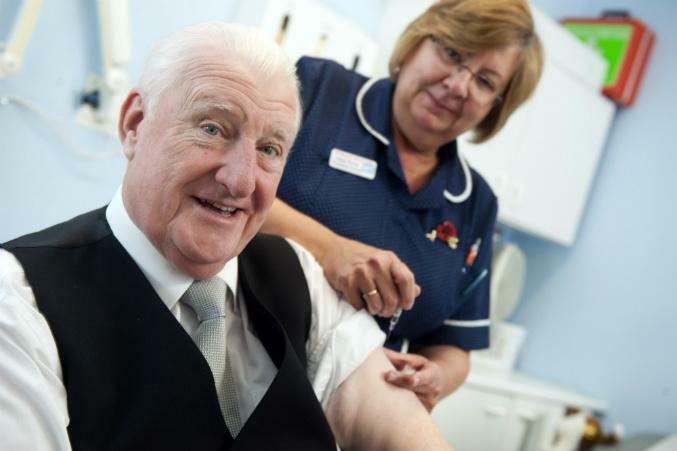 Manchester’s Lord Mayor is leading a call for people to come forward for their annual flu jab. Manchester will once again mark World AIDS Day by showing solidarity with all those living with HIV and remembering everyone who has lost their life to the virus. 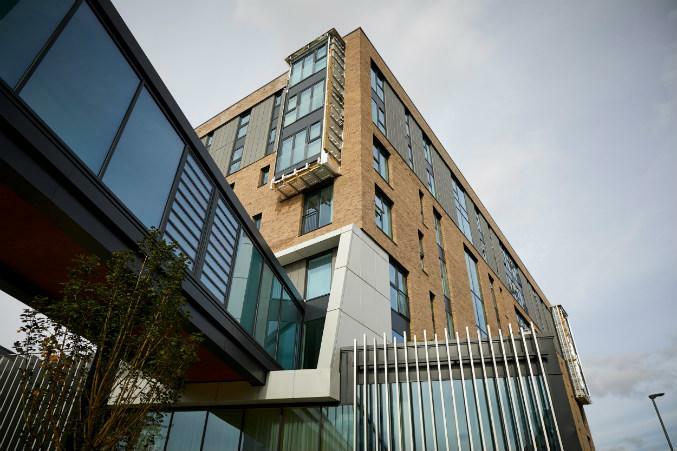 Manchester City Council’s executive is set to approve an additional four sites for the development of Extra Care Retirement Housing across the city at a meeting next week. A GP practice in Moss Side had come up with a new way to meet demand for same-day appointments. We agree to do all in our power to reduce smoking rates among our communities and highlight the harm that smoking causes.